Department of Molecular Biosciences at the University of Texas in Austin, Texas. The Graduate Program in Biochemistry at UT Austin. Molecular Biology Institute at the University of Texas. Tao, Zhihua, Gao, P., Hoffman, D.W. & Liu, H.w. 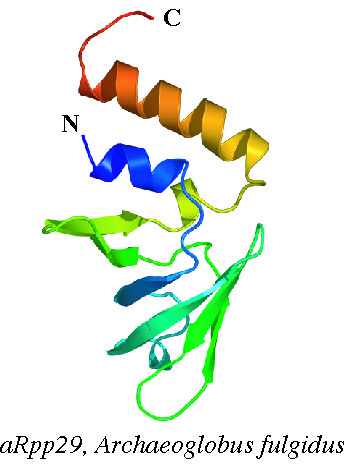 (2008) Domain C of human poly-(ADP-ribose) polymerase-1 is important for enzyme activity and contains a novel zinc-ribbon motif. 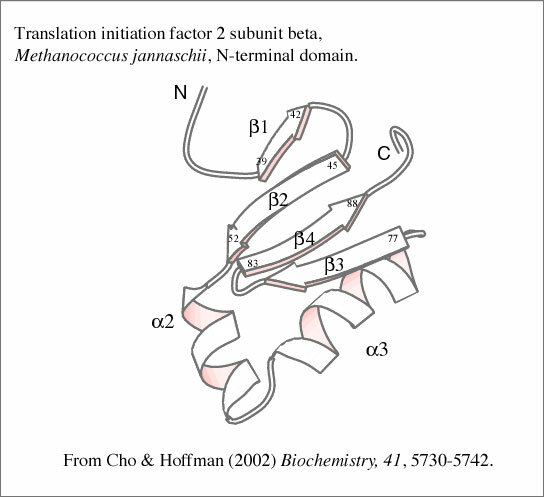 Biochemistry, 47, 5804-5813. Hoffman, D.W., Cameron, C., Davies, White, S.W. 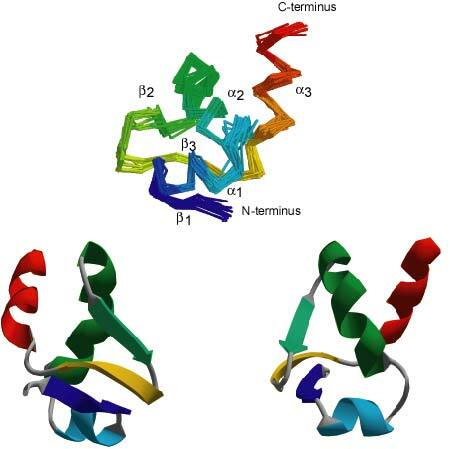 & Ramakrishnan, V. (1996) Ribosomal protein L9: A structure determination by the combined use of x-ray crystallography and NMR spectroscopy. J. Mol. 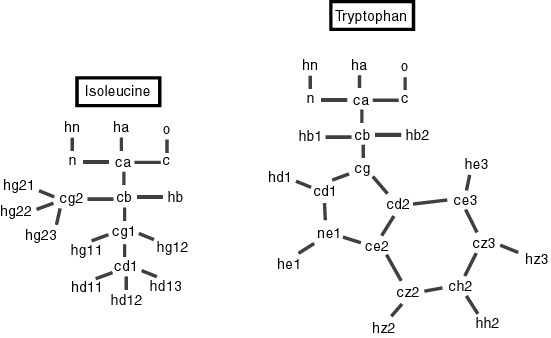 Biol., 264, 13, 1058-1071. Hoffman, D.W., Davies, C. Gerchman, S.E., Kycia, H., Porter, S, White, S.W. 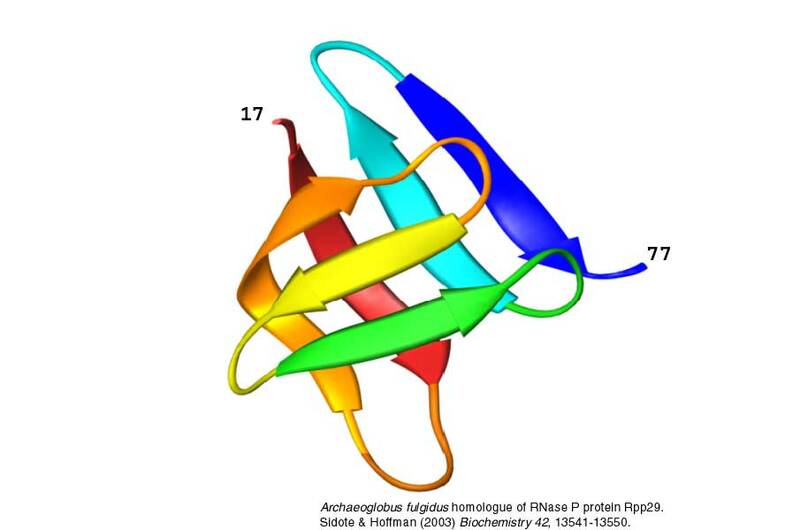 & Ramakrishnan, V. (1994) Crystal structure of prokaryotic ribosomal protein L9: a bi-lobed RNA-binding protein. EMBO J., 13, , 205-212. Cassidy Terrell earned her PhD in Spring 2012, and will be an Assistant Professor at St. Olaf's College in Minnesota. Nandini Chari earned her PhD in Spring 2010 and was a post-doc with Jon Robertus at UT Austin. Angeline Lyon earned her PhD in August 2009 and is a post-doc with John Tesmer at U. Michigan. Eric Montemayor earned his PhD in August 2008 and is a post-doc with John Hart at UT San Antonio. Simrit Dhaliwal earned her PhD in December 2005 and did a post-doc in Arlen Johnson's lab at UT. David Sidote earned his PhD in December 2004 and went to post-doc with Ann Stock at Rutgers. Gang Dong earned his PhD and went to New Haven for a post-doc position with Karin Reinisch at Yale. Seongeun Cho earned her PhD (May 2002) and moved to Sunnyvale, California, and then to a post-doc position at Rockefeller U. in New York. Anu Rangan earned her PhD (December 2001) taught Cell Biology at UT, and then moved to India. Brian Laursen, exchange student, returned to Aarhus Denmark to finish his PhD, after visiting UT for fall semester 2001. Yue Wang PhD, 2000, went on to medical school at Vanderbilt University. She did a residency at Yale, fellowships at Johns Hopkins and Duke, and is now an opthamologist and eye surgeon in Melbourne, Florida. Wei Li, MA, 1999, went on to graduate school in computer science at UT. Chris Cameron, MA, 1997, took a position as a lecturer at Lenoir Community College in North Carolina. Mark Hansen, post-doc 1997, went to Art Pardi's lab at U of Colorado, then Triad Pharma. in San Diego. David Cohen, post-doc 1998, went to Burstein Technology, Irvine California. Jason Holland, PhD, 1998, became an Assistant Professor at SUNY Oswego, and later joined the faculty at Central Missouri S.U. at Warrensburg. Jarle Lillemoen, PhD, 1998, took a post-doc with Prof. Ken Johnson at UT Austin. 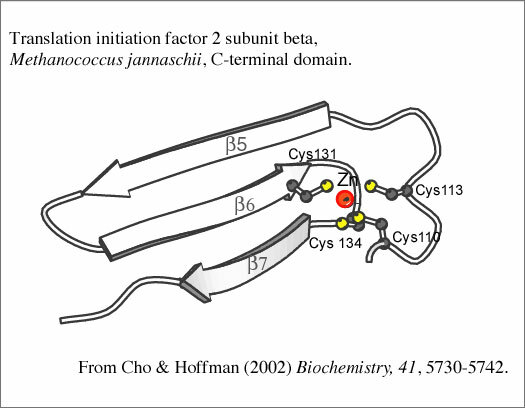 Zhihua Du, PhD, 1997, went to a post-doc with Prof. Tom James at UCSF. He is currently an Assitant Professor in the Department of Chemistry and Biochemistry at Southern Illinois University. 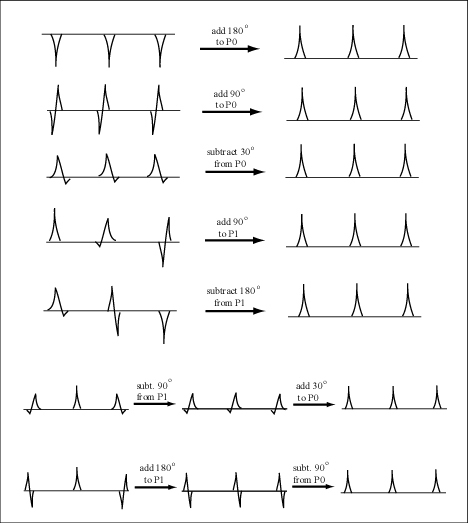 Dave H's molecular replacement tutorial using CNS, with sample input files. Example of calculating a difference Patterson using CNS, with input files. 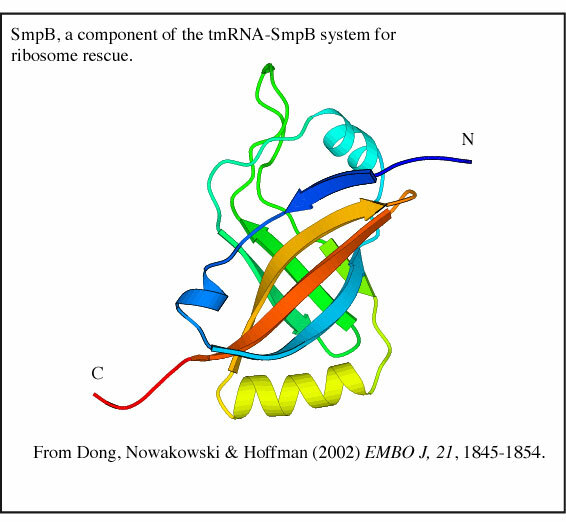 Multiple Isomorphous Replacement (MIR) using L9 as an example, with CNS input files. Using Denzo and Scalepack, and getting your data into CCP4 and/or CNS format. 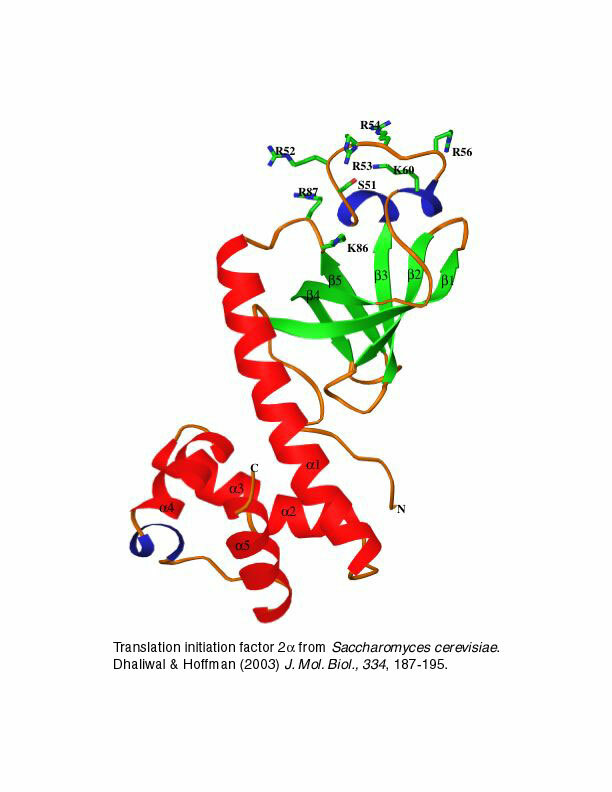 Multiple Isomorphous Replacement (MIR) with CCP4, using L9 as an example. 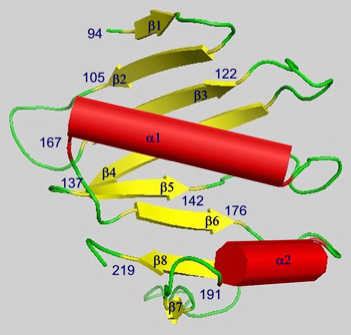 Molecular replacement of a dimer using CCP4, followed by refinement using CNS. Misc. 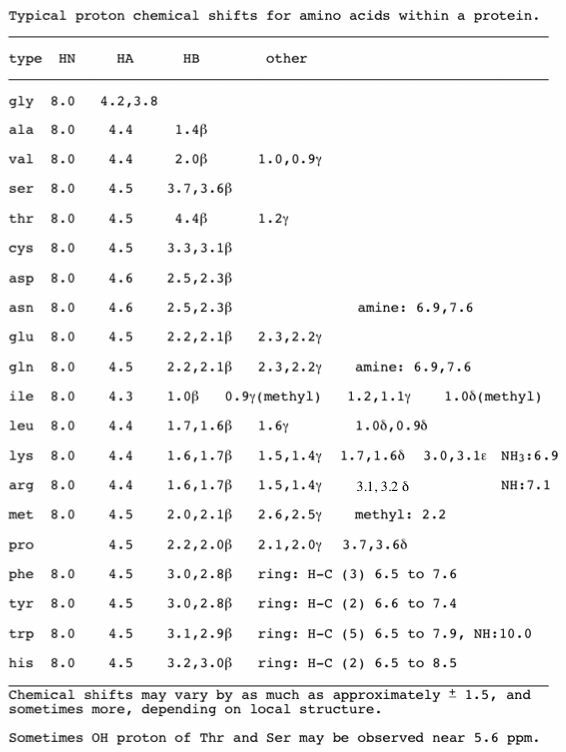 crystallography stuff: Table of space group frequencies. The NCBI Homepage includes PubMed, Blast, GenBank, Structural data. Hints for using the digital camera. The Universe Today is a good astronomy web site. The Astronomy picture of the day is often interesting. Caffeine content of common beverages (thanks to Michael Robertson). My rather boring personal blog is a web page for my non-science things. The page is mostly about my hobbies, including running, bicycling, swimming, triathlons, and pinching pennies. It is really quite dull. Lobster Traps (a.k.a. Lobster Pots) Authentic New England lobster traps specially made in Massachusetts for recreational lobstermen (and lobsterwomen) can be purchased from David Hoffman (Dr. Hoffman's Dad). Call David Hoffman at 781-444-9213 to order lobster traps, bouys, ropes, bait bags, etc. Buoys can be custom painted. For more information on lobster traps, see David Hoffman's Lobster Trap Web Page. 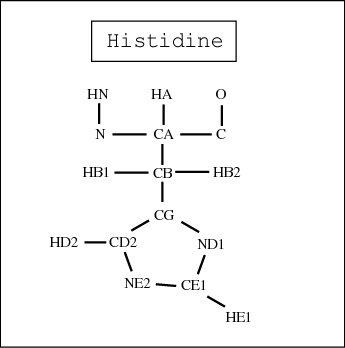 This page is maintained by David Hoffman, which explains why it is so simple.